Aren't Peeps fun! I just love how they look and they sure are the perfect decoration for any food. 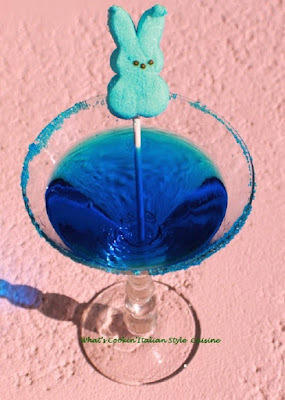 I love using peeps for decorating my cupcakes, cakes, cookies, and even this cocktail. 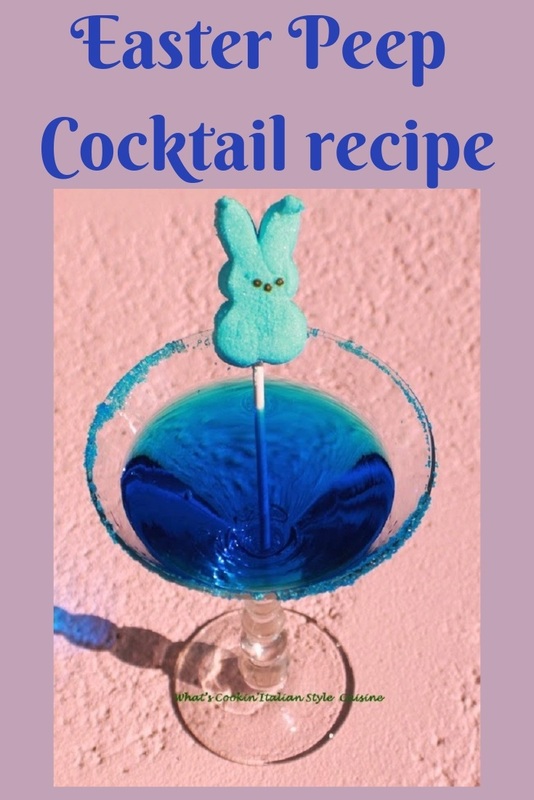 Easter is so much fun and not just for kids when having this fun adult beverage. 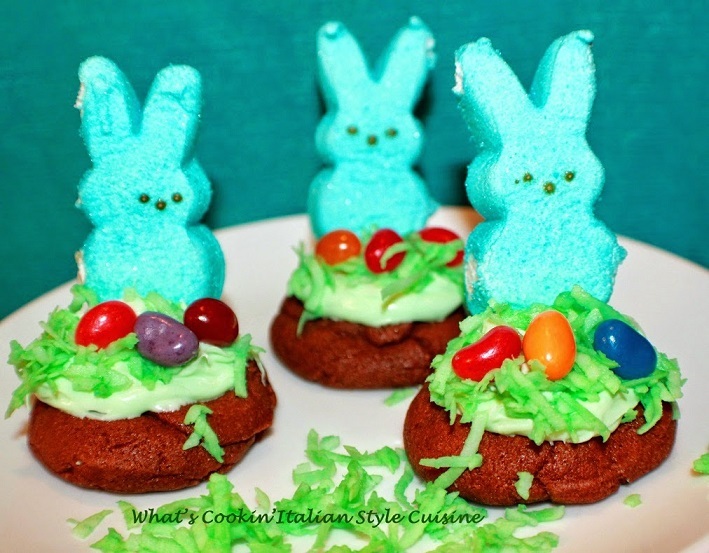 Scroll down for this fun recipe for celebrating Easter. I have the noisiest cat on the planet. She really can't keep her nose out of anything. She investigates everything I do. If you were a fan of Once upon a time which was a series on tv every week, Regina was named after the evil Queen, true story! You can really get creative, add them to your favorite cookies or cupcakes. They really make a festive Easter decor, no matter what you put them on. Even pies and the tops of cakes. There are so many creative things to do with them to shout Easter. I decided to add them to this delicious and pretty cocktail so I could put a smile on the adults who come over. This cocktail always make them smile! Don't Miss My Best Easter Roundup! This is an adult beverage to bring on a little cheer for Easter. It's not just a kids holiday, adults can have a little fun too. Shake everything together and strain. Pour into a chilled Martini glass and garnish with Peep on a stick. Wishing you a serene Holy Week and a very happy Easter.